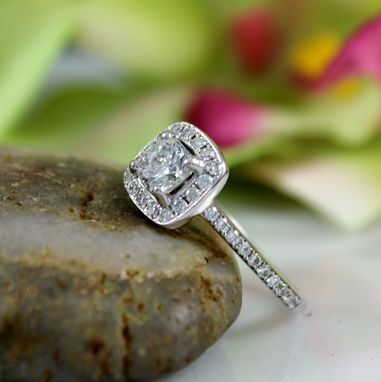 ** This ring is ready to ship out as soon as the full payment comes through & the ring will be packed beautifully in a jewelry box. 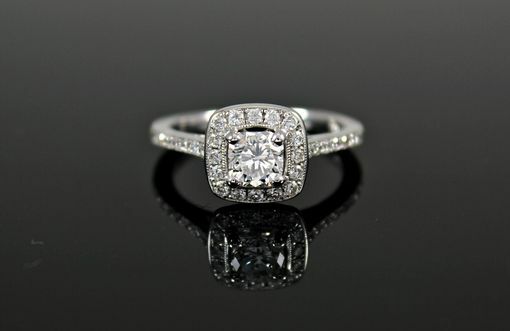 ** This ring is in US ring size 5.5 It can be re-sized up to size 6.5 or down to size 4.5. 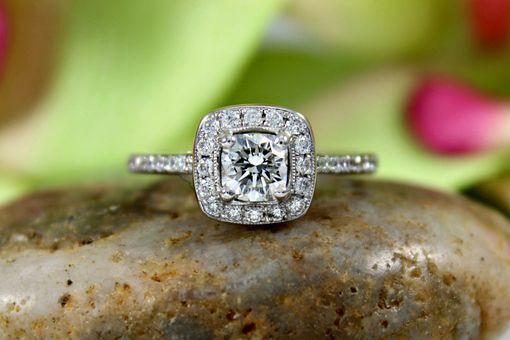 ** If you re-size the ring it will need an additional 1-2 days to re-size the ring after the order is placed. *RING BOX complementary with all purchases. 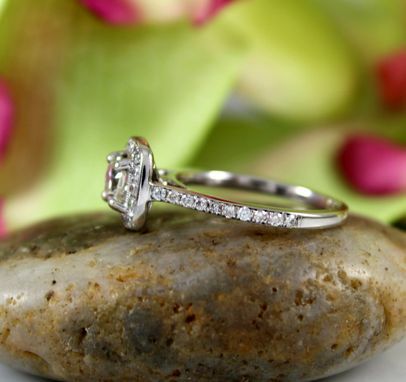 *We make all our Jewelry using Solid Gold and Natural Gemstones and Diamonds. All our jewelry is 100% authentic. 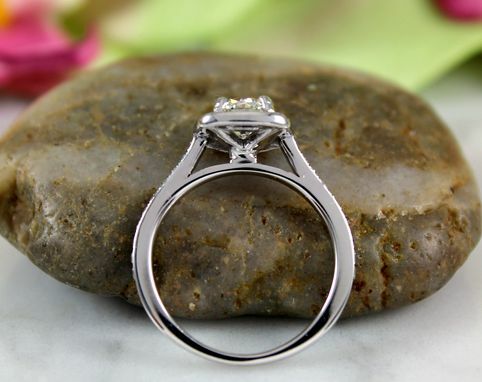 *We welcome all kinds of Custom orders, we will be happy to help create your ideal ring! Feel free to contact us with any questions or requests! Please feel free to view our store and check out the other items that we carry!